Nearly 100 hydropower dams are planned for construction along the tributaries and main stem of the Mekong River’s 2,700-mile stretch. The river, one of the world’s largest, flows through Burma, China, Vietnam, Laos, Thailand and Cambodia. It is an economic engine for fishermen and a food source for millions of people worldwide. And while the dams are expected to provide clean energy to the region, if not managed properly, they also have the potential to offset natural river patterns, which would damage food production, supply and business. The University of Washington, Arizona State University and other collaborators have proposed a solution in the Dec. 8 issue of Science that allows dam operators to generate power in ways that also protect — and possibly improve — food supplies and businesses throughout the Mekong river basin. The proposed solution, the first of its kind for this problem, can be applied to other large river systems around the world facing similar tradeoffs. 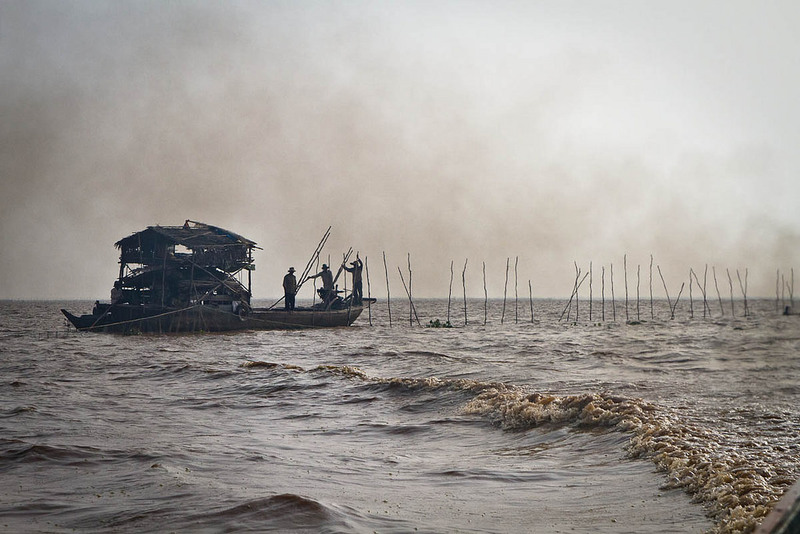 The Mekong river floods annually, and it is known that those floods are important for fisheries, Sabo said. 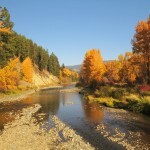 New in this research is the recognition that seasonal droughts are equally important. Long droughts combined with short floods may create the ideal conditions for terrestrial nutrients to be entrained into the freshwater system. With that in mind, the algorithm presented by the researchers recommends long low-flow periods punctuated by pulses of flooding, which will allow dam operators to co-manage their power generation priorities, while protecting livelihoods for fisheries downstream. 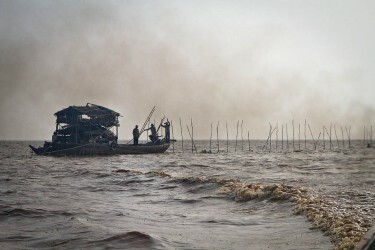 “We have taken this conversation around fisheries and dams in the Mekong from a yes-or-no conversation, from a good idea-bad idea conversation, and we have come up with an alternative, a mathematical formula that has the possibility to achieve dam operator goals and protects fisheries,” said co-author Gordon Holtgrieve, a UW assistant professor of aquatic and fishery sciences. Also appearing in the Dec. 8 edition of Science is an analysis paper co-authored by Julian Olden, a UW professor of aquatic and fishery sciences, and LeRoy Poff of Colorado State University, who both maintain active research programs in the area of environmental flow science. 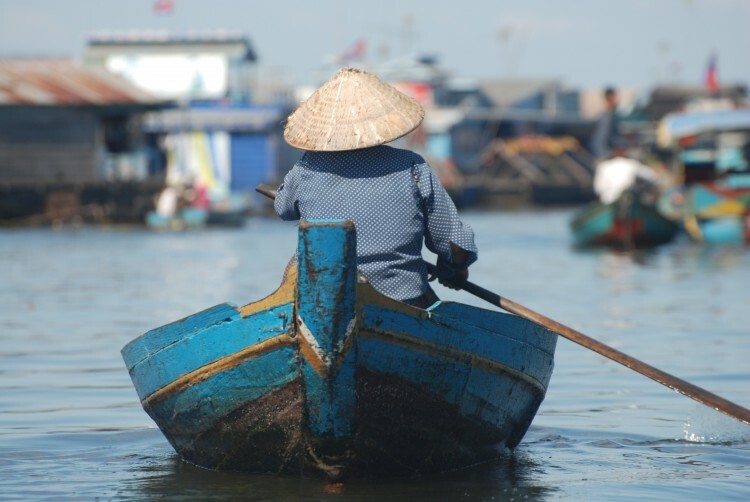 The authors use the Mekong river basin example as a grounding point to offer that there are “exciting, yet still largely unexplored, opportunities to revisit the role of dams in supporting the needs of humans and ecosystems,” Olden said. 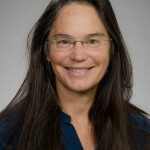 With recent funding from the National Science Foundation, Holtgrieve, Sabo and a team of researchers will expand the project to better understand how dam operators can balance power generation needs with other factors, including rice production, food nutritional quality, ecological goals and more. 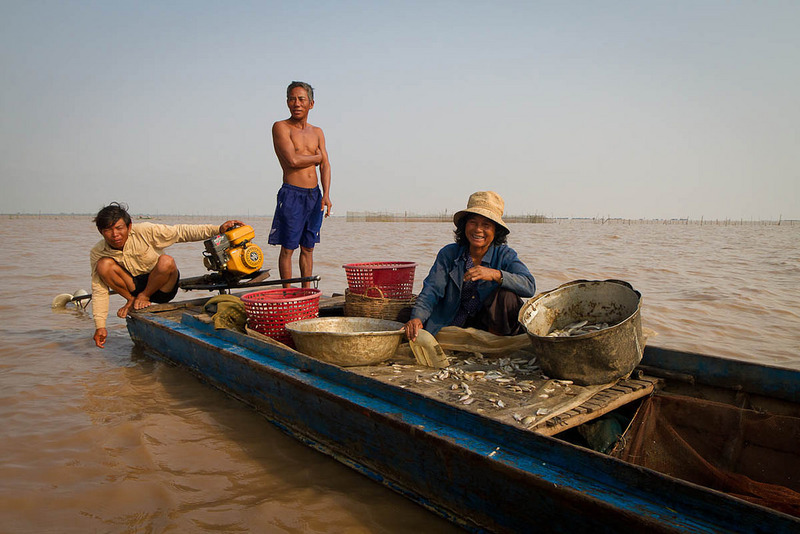 Other co-authors are from the University of Maryland, Conservation International, the University of South Florida, the Mekong River Commission and Aalto University. This study was funded by the National Science Foundation, the MacArthur Foundation and the National Socio-Environmental Synthesis Center. This has been adapted from an Arizona State University news release.